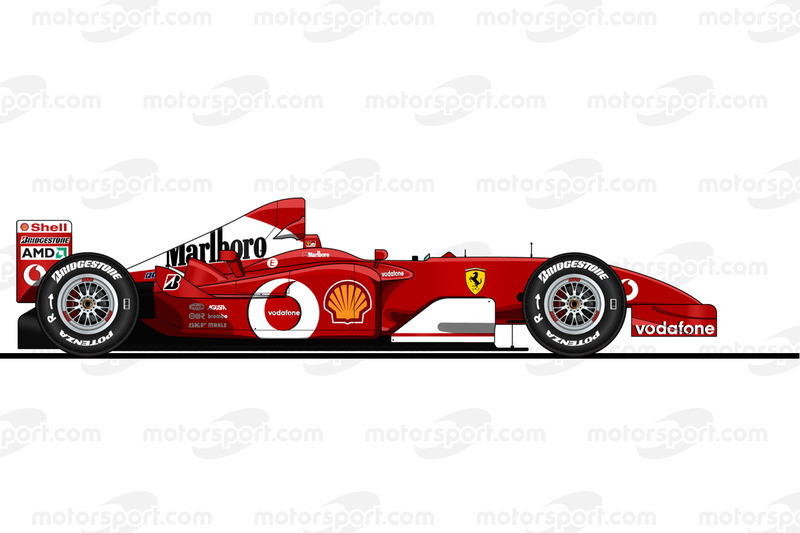 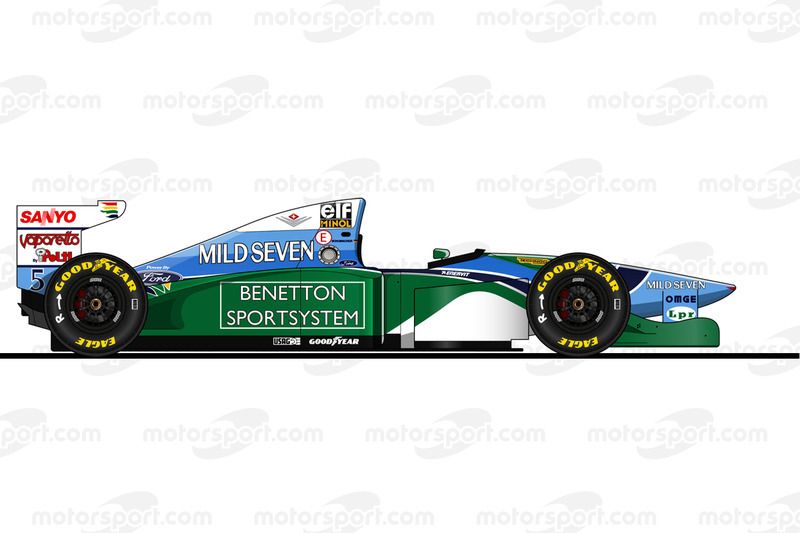 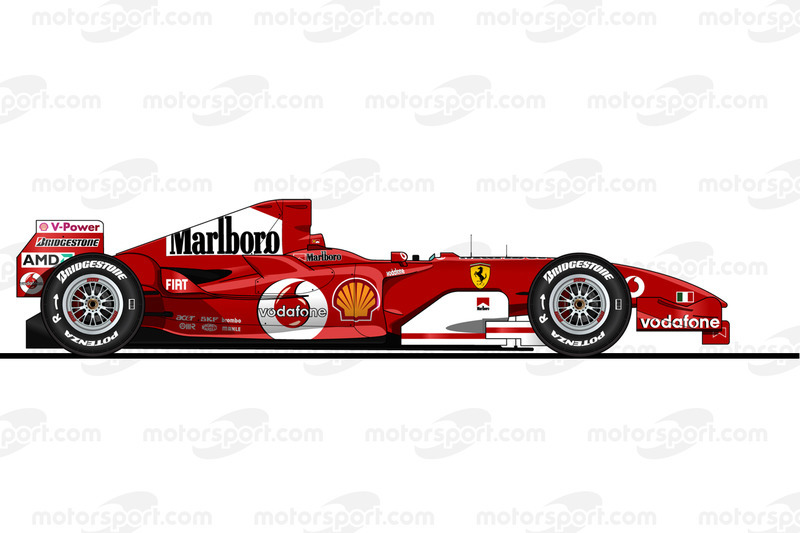 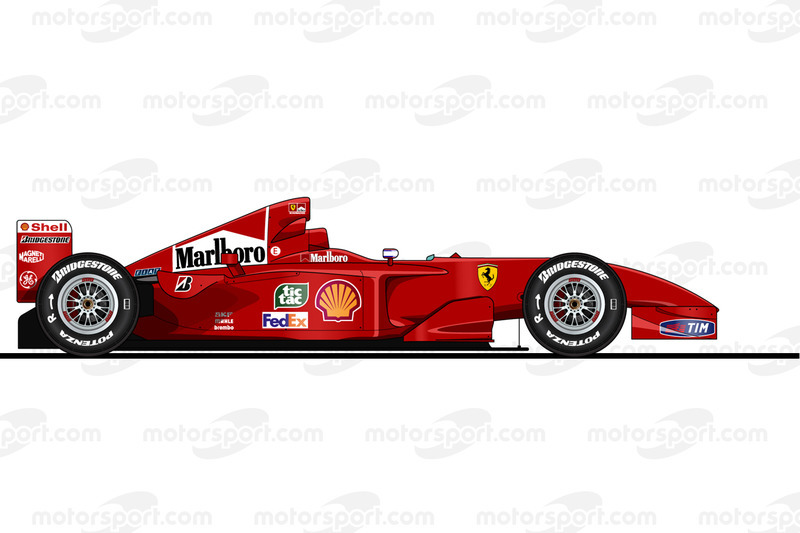 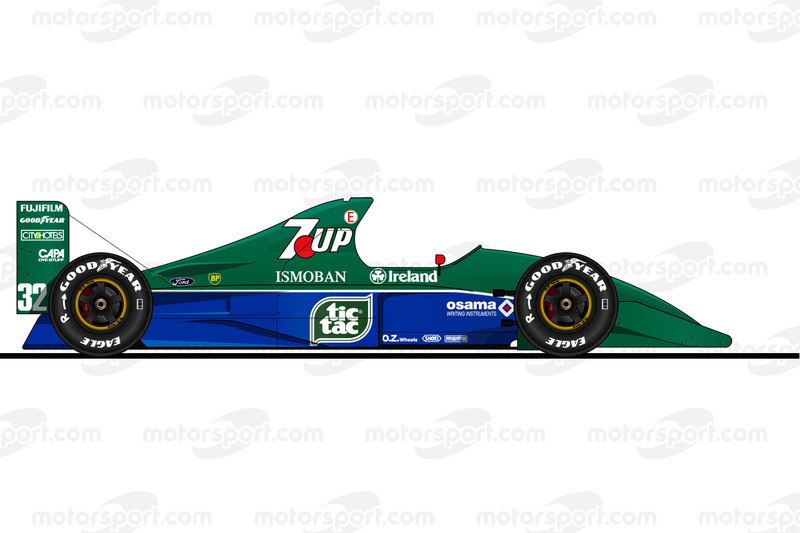 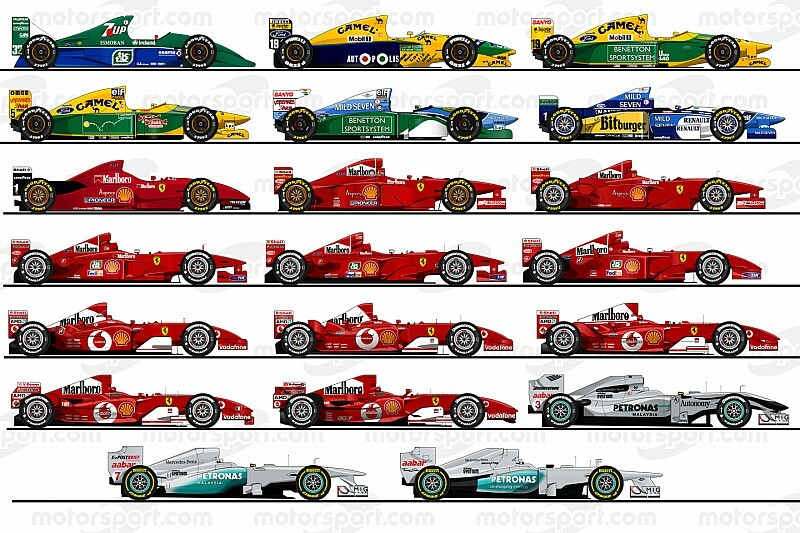 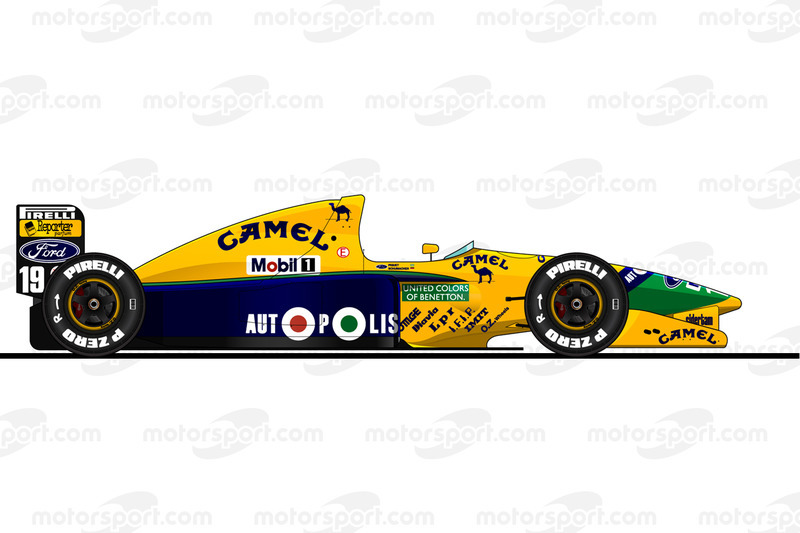 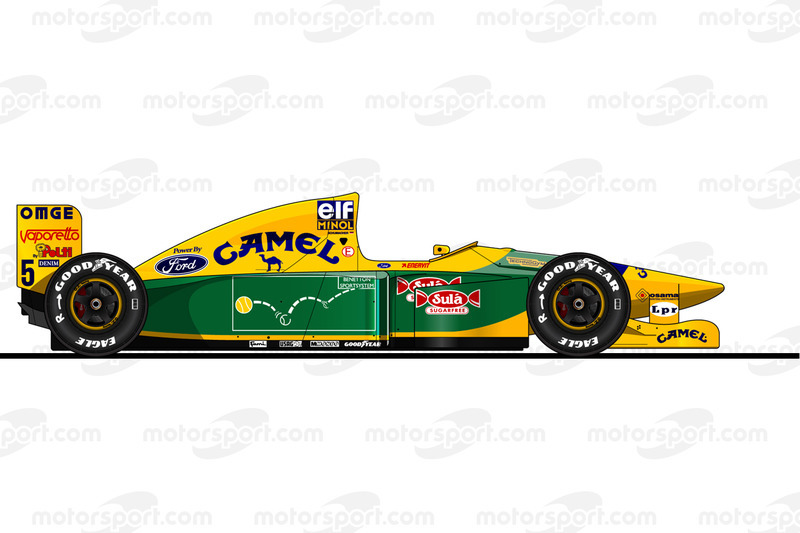 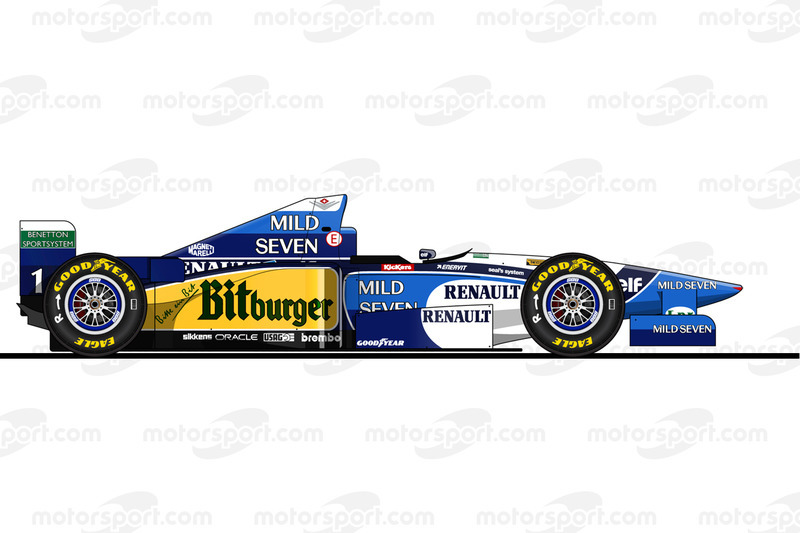 Do you remember all 20 Formula 1 cars that the great Michael Schumacher drove during his career? 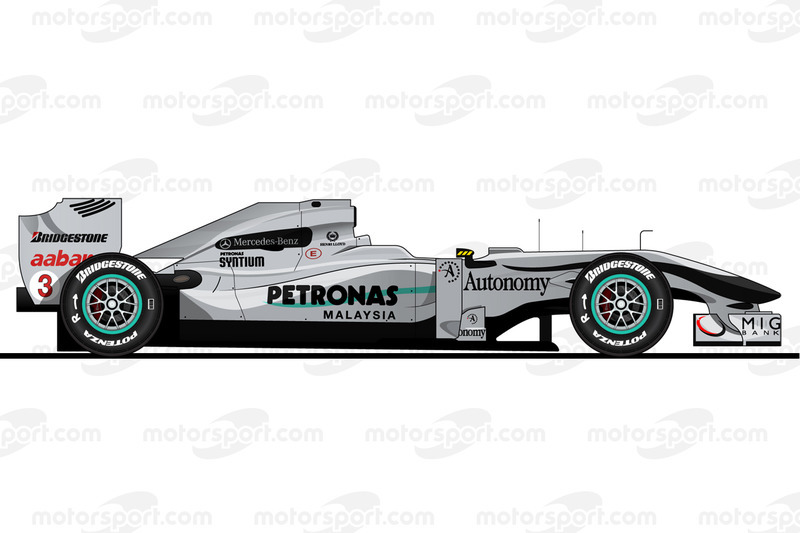 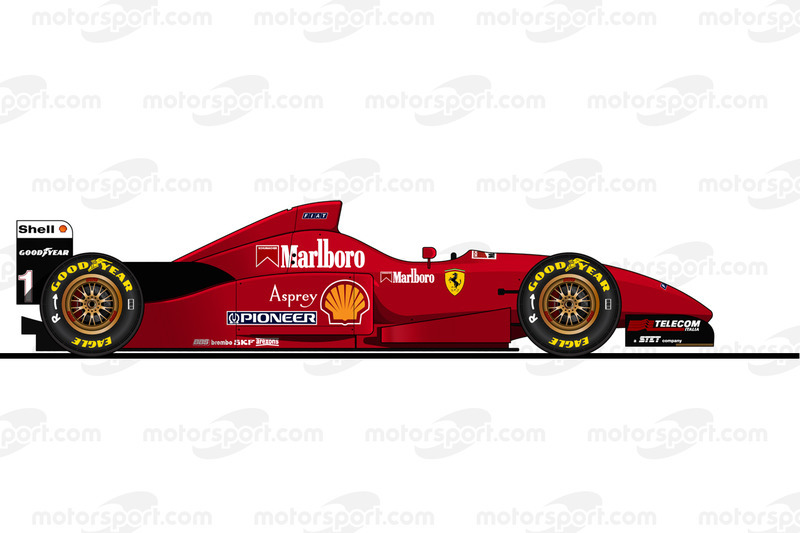 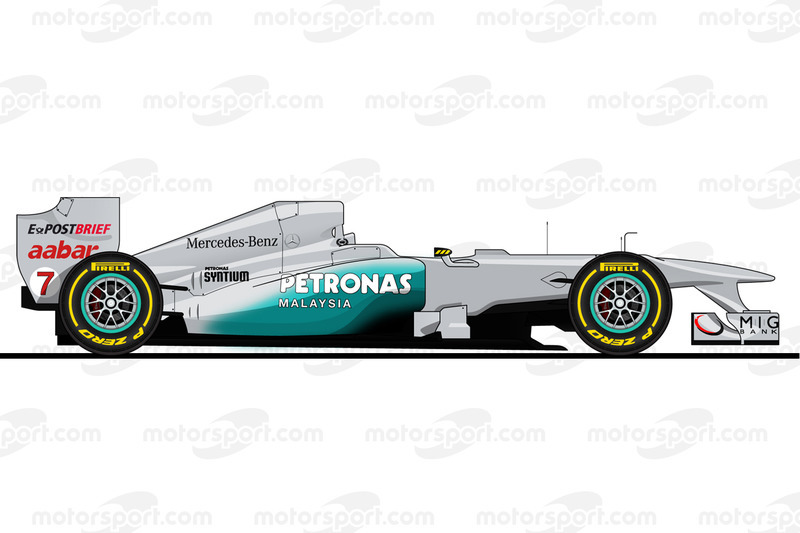 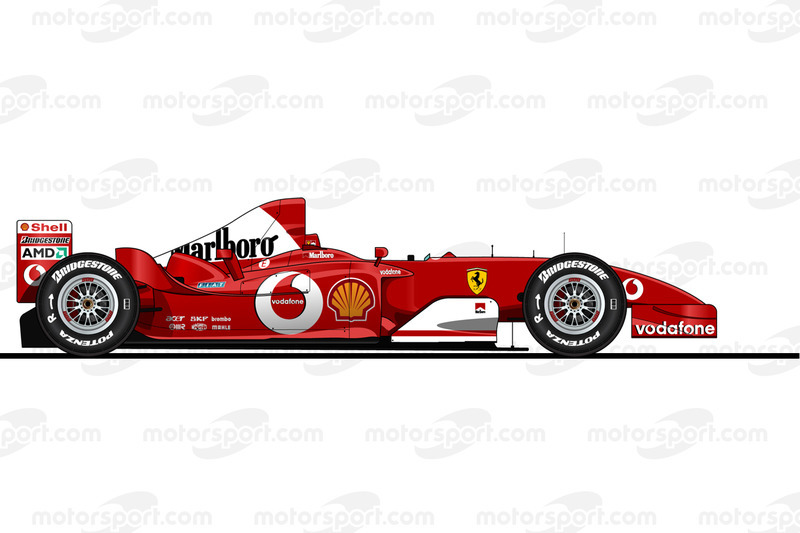 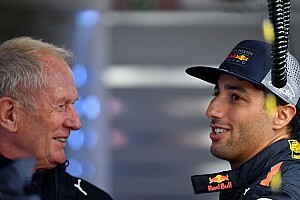 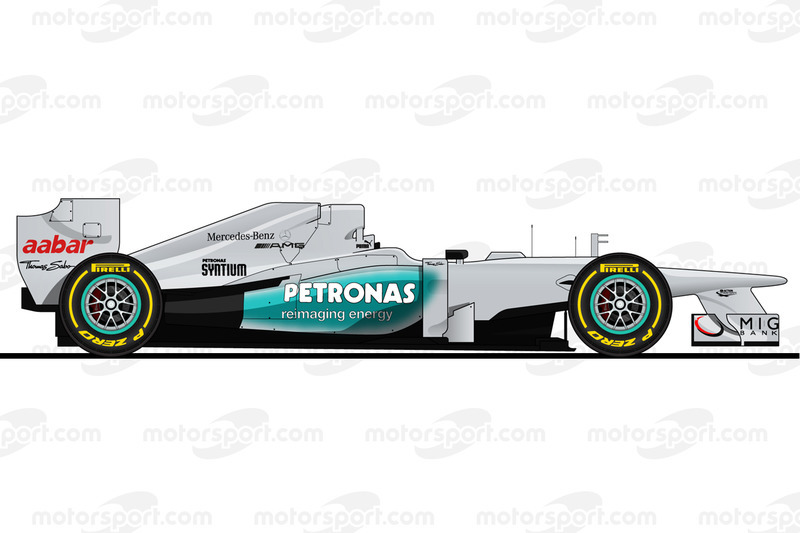 Here are the Jordan, the Benettons, the Ferraris and the Mercedes machines he raced in F1. 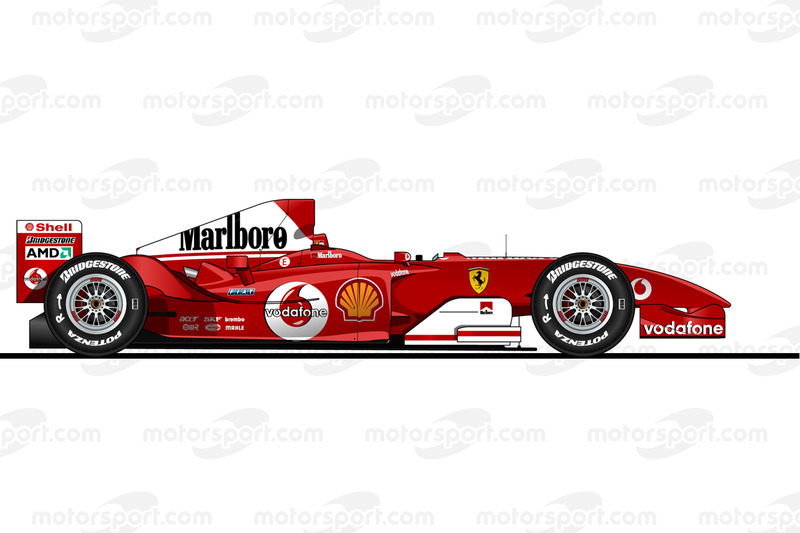 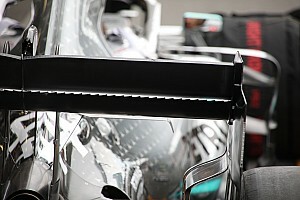 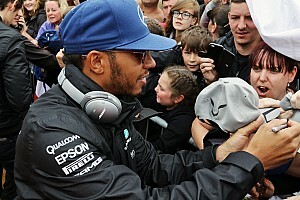 And for amazing photos of Michael Schumacher, available to purchase, check out the Motorsport Images website.